The beauty industry is in the middle of a MAJOR movement, inclusivity and positivity are the reigning buzzwords! 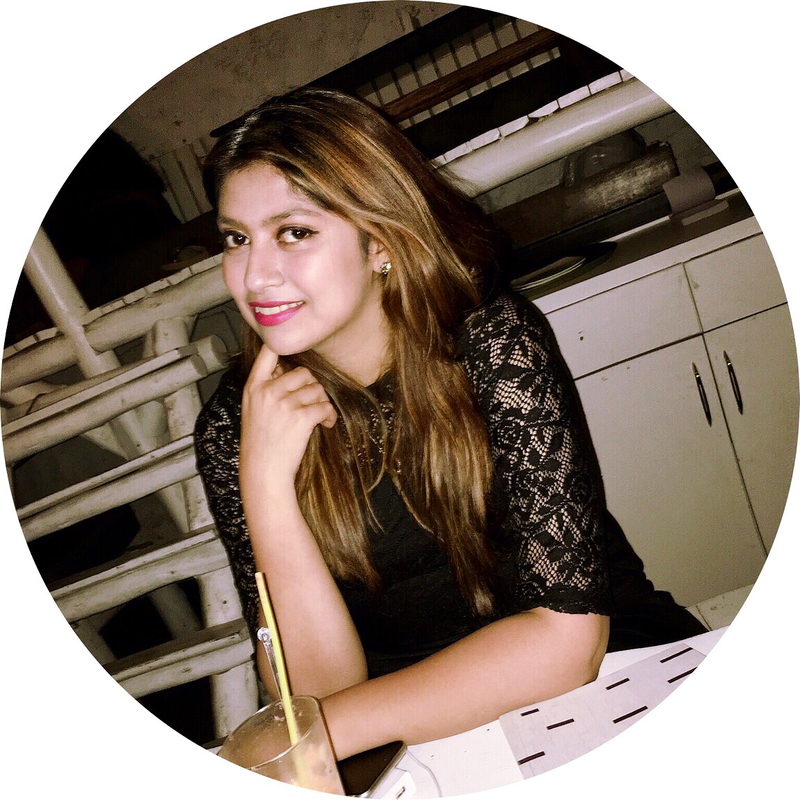 From putting out self-love and body positive campaigns to talking about how beauty is not just about looking pretty. It is now a way to express yourself and a way to get a strong message across. A lot of the brands that we know are coming out with more shades for their foundations, to make sure you get your shade without having to mix and match. But diversity IS a boon and a bane to our existence. 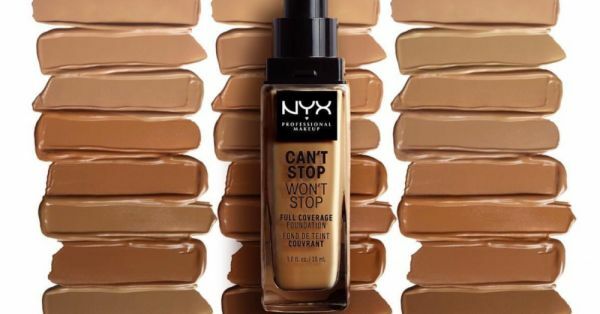 NYX Professional Makeup along with YouTuber Alissa Ashley are all set to launch their Can't Stop Won't Stop 24-hour Foundation range in a whopping 45 shades. Let me spell that out for you, F-O-R-T-Y F-I-V-E shades. They took to Instagram to announce this launch. Alissa also wrote a heart-touching post about how life comes a full circle. She had worked with the brand for the very first time when she modelled in a foundation campaign for them and now she helped develop the shades for this particular range. Speaking to a leading international website, Alissa elaborated on why these foundation shades were a big deal, she said, "We noticed that a lot of in-between shades were missing. Nyx already has an amazing shade range, to begin with, but even though it was good, it could still be improved by adding some middle or in-between shades. For example, I’m someone who has to constantly mix different shades to match my skin tone. When developing this new range, we found that if we mixed two together or tweaked it by adding a slight undertone, we could get those in-between shades." The sheer number of shades isn't the only thing that the foundation is great for, it also has a 24-hour wear time and is full coverage and noncomedogenic, all the while being surprisingly lightweight. The coverage is also highly buildable and THAT is what makes this even better, "With most full-coverage foundations, sometimes I feel like there’s not a lot of wiggle room. They only give you the option of really full coverage, but with this, you can layer it for either a natural or glam look. With Can’t Stop Won’t Stop, I find that if I put a thin layer on, I’m still able to get a really flawless look. If I put on a second layer, I’m able to get even more, full coverage with up to 24 hours of wear as an added bonus," she adds. This foundation is slated to hit the stores and the website on August 16th this year, retailing at 15 USD. Will it be available in India? I hope so! With this foundation range, you don't need to mix n' match. Your in-between shade will no longer be a problem and I think that is awesome!